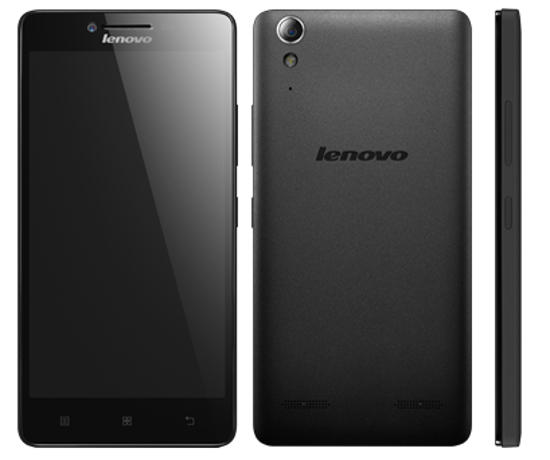 Lenovo announced its budget LTE smartphone Lenovo A6000 in India today. It will retail at INR 6,999 exclusivly through Flipkart on January 28 at 2PM. Registrations will open today evening 6PM IST. Lenovo A6000 sports a 5-inch IPS HD display (1280×720) and is powered by a 64-bit Qualcom Snapdragon 410 processor clocked at 1.2 GHz paired with 1GB RAM. It has 8GB internal storage and expandable upto 32GB using microSD slot. It is powered by 2300mAH battery. On imaging front Lenovo A6000 has a 8-megapixel rear camera with auto-focus, LED flash and a 2-megapixel on front. On connectivity front the smartphone support 4G LTE with dual SIM, GPS, Blutooth. Lenovo A6000 runs on Android Kitkat 4.4.2 wrapped under Vibe UI 2.0. The Lenovo A6000 will be retailed throght Flipkart Flash sale. The registrations for flash sale will be open 6PM today. And sale will be on 28th January 2015 at 2PM.